Why Do So Many People Wear Masks in Japan? It’s pretty standard for Japanese to wear masks during certain seasons, but the practice may seem odd to people from other countries. Many question the reasons behind wearing masks and why so many people in Japan wear them. Here are five reasons why Japanese people have adopted this habit. 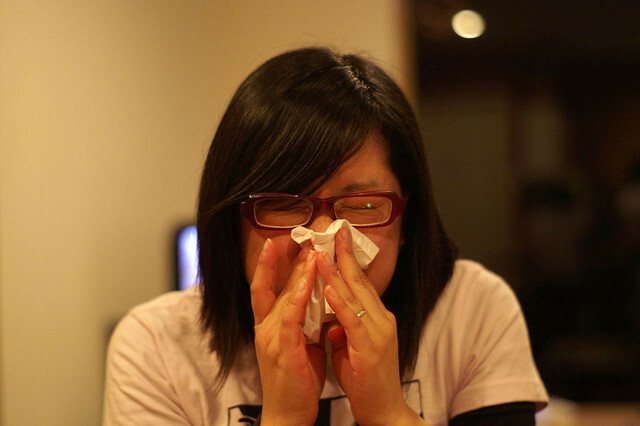 Wearing surgical masks could help stopping infections. In Japan, if someone has cough and fever, he/she need to wear surgical masks. It’s getting to be a social manner. Besides number one reason, the mask could stop others’ germs from the air. You can prevent any dangerous infections from others by masks. Just putting a mask on you provides humidity around your mouth and nose. People who have nasal illness sometimes suffer from stopping up your nasal breathes, and no choices but breathe your mouth. It tends to make your mouth dry. In that case, the masks keep your breathing calm with moist at your mouth. It is good as well to use masks in bed at night. In Japan, a lot of pollen is spreading around in every spring. 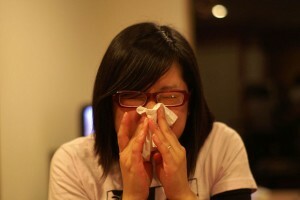 It’s said hay fever is particular for Japanese, which triggers symptoms like sneezing,nose running and eye itchy. But the masks shut up pollens. Many Japanese are said to be shy and reserved. For that reason, protecting a part of your face by the mask may relieve some people. I’ve heard interesting story from a university professor. His wife wore the mask not for illnesses and her friend asked the reason again and again. She said with her pink cheek, inflammable her gum and covering it by a mask as a reason. 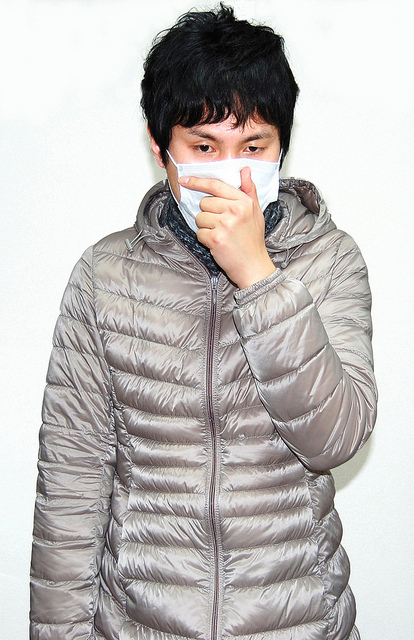 There are various reasons for surgical masks in Japan. But the best reason is seemed to be concerning healths and sicknesses.